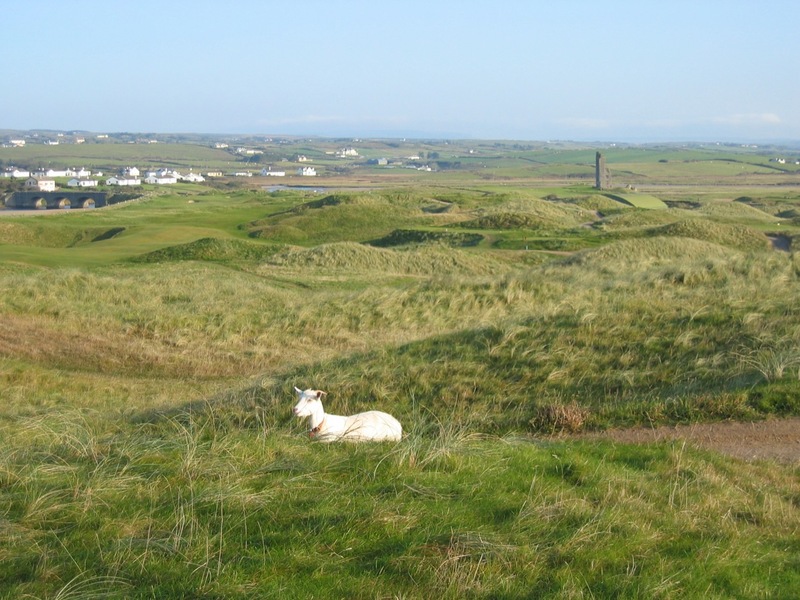 At Lahinch Golf Club, that wonderful relic in Lahinch, County Clare, Ireland, a broken barometer with the message “See Goats” hangs outside the clubhouse. 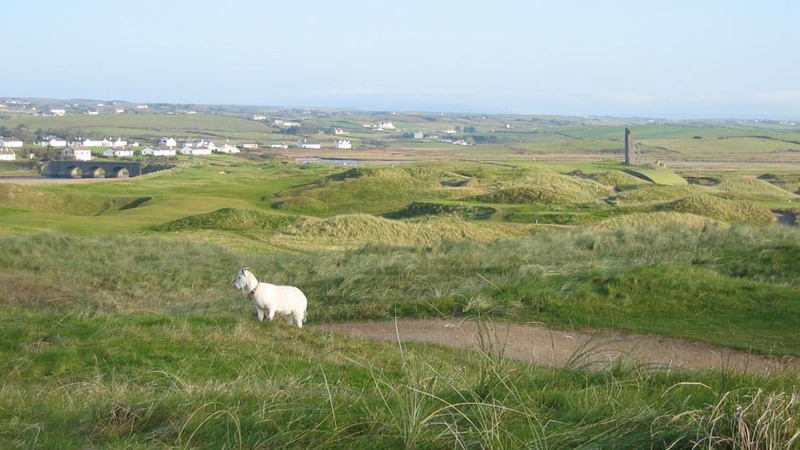 In days gone by, the thought was that weather forecasting was not necessary, since the goats that roamed the Lahinch course headed towards the shelter of the clubhouse area when they sensed an oncoming tempest. 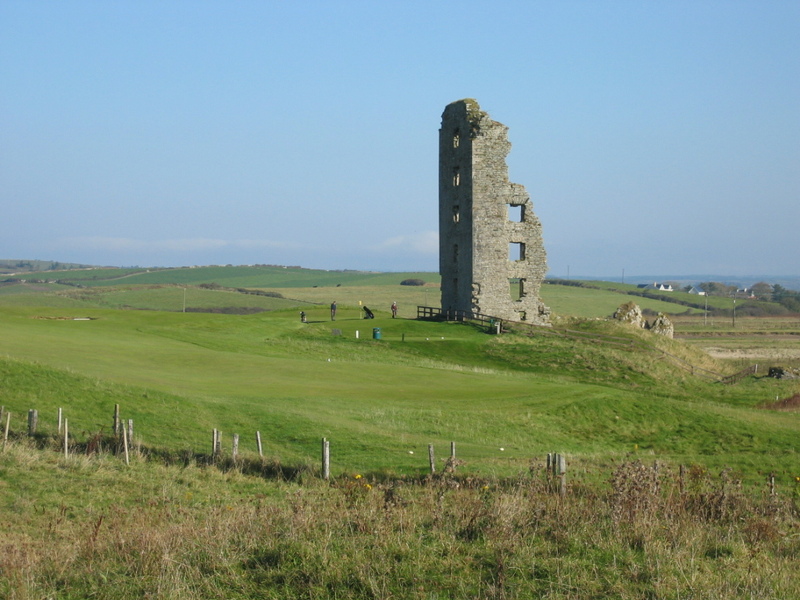 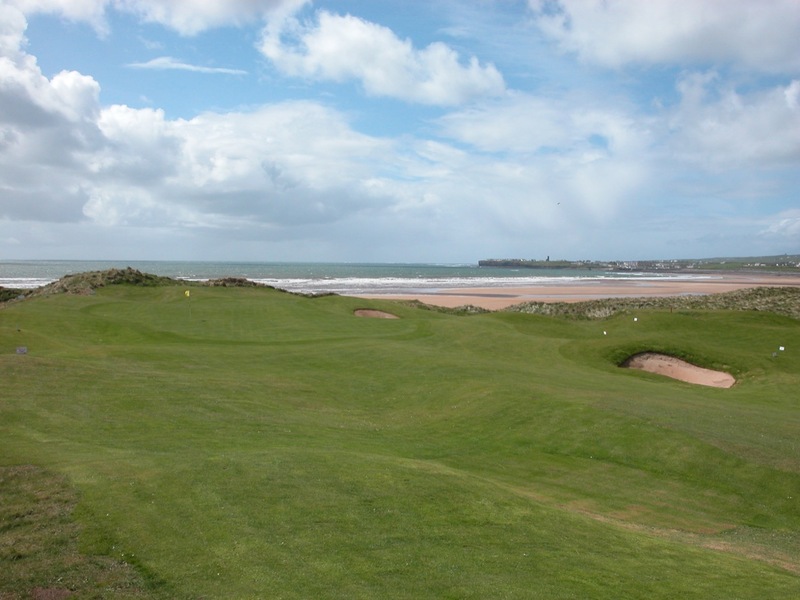 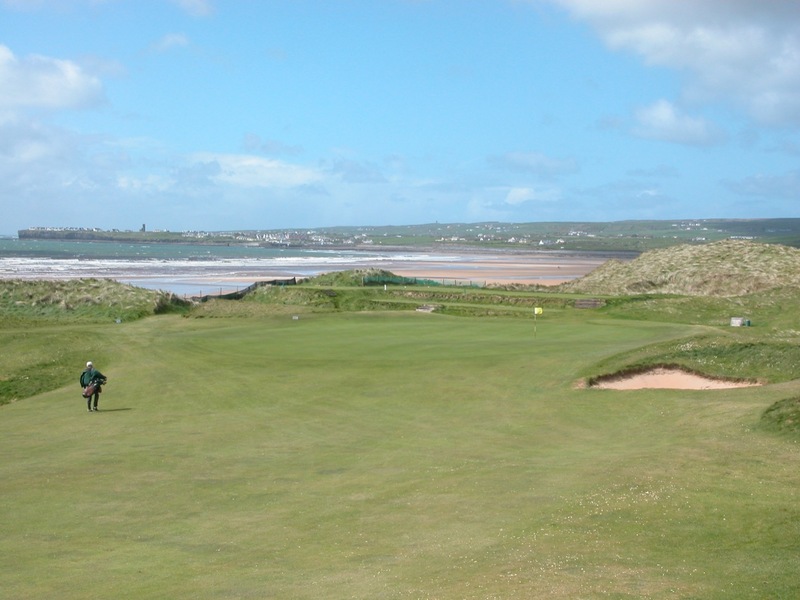 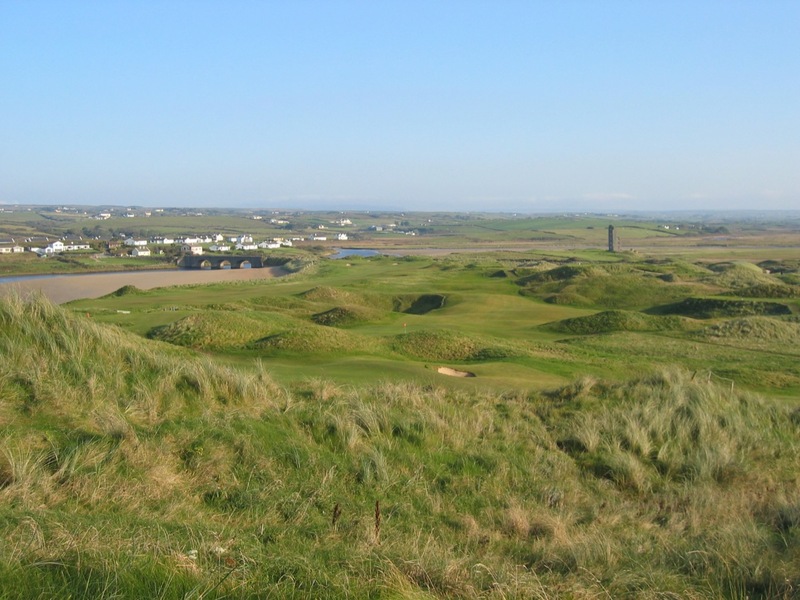 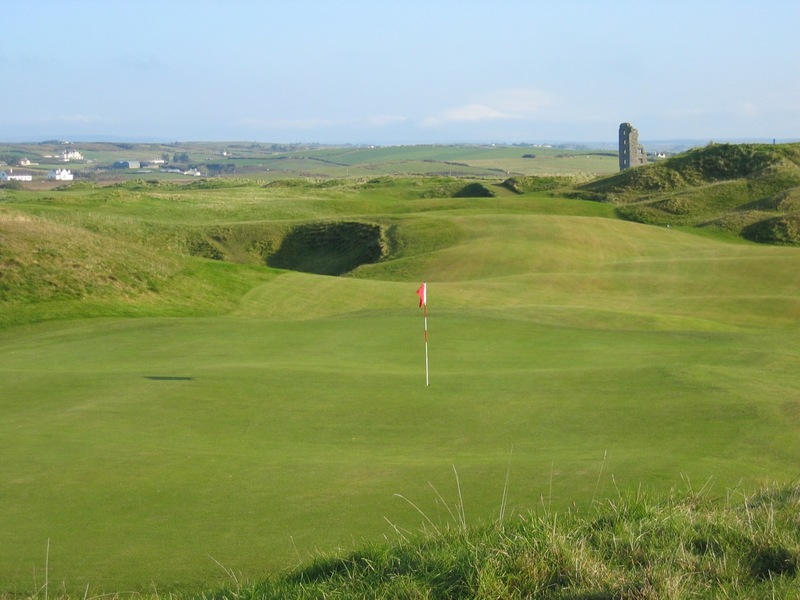 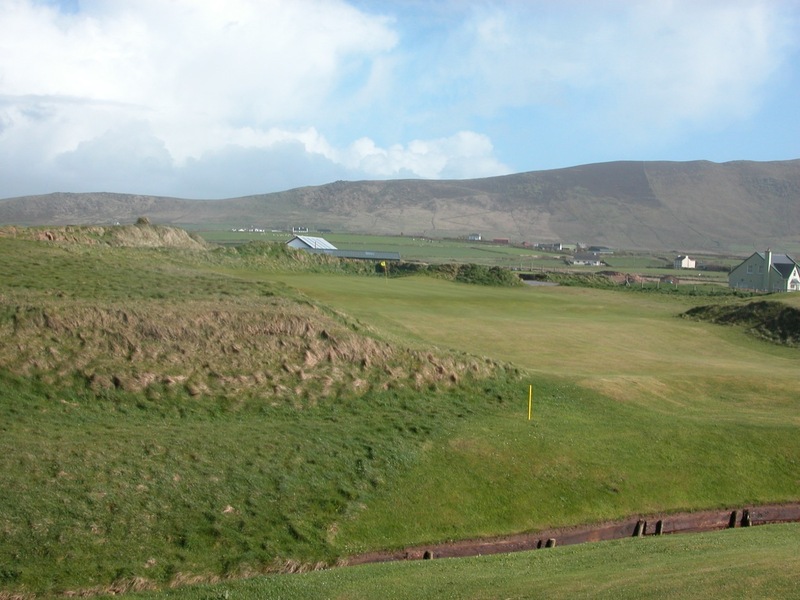 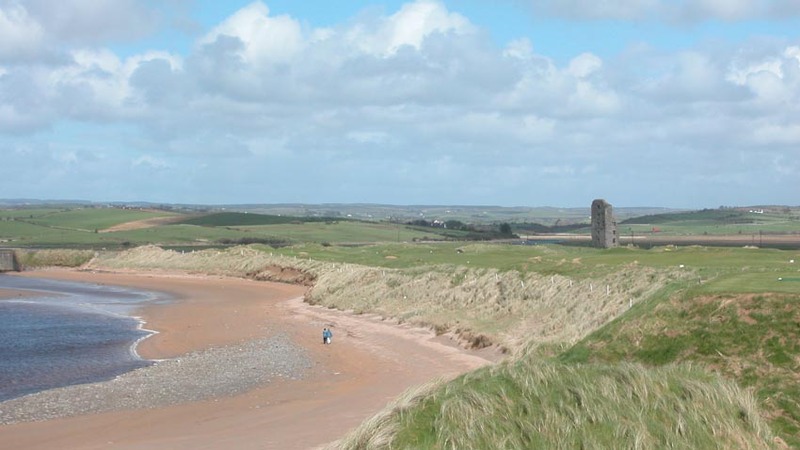 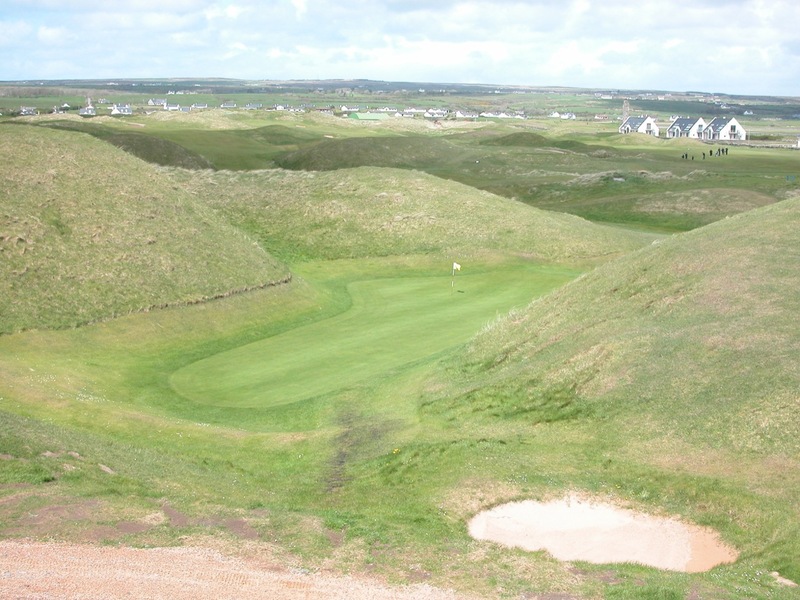 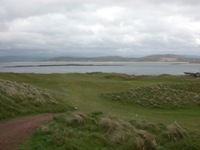 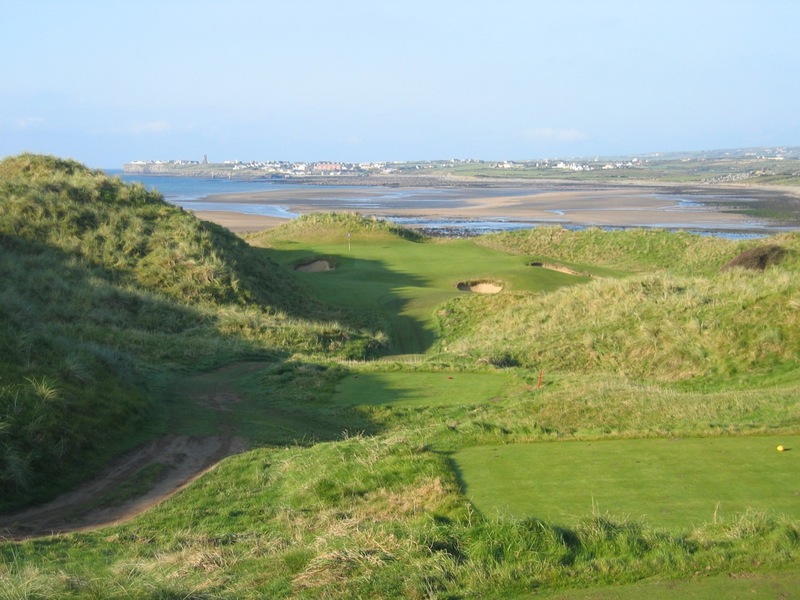 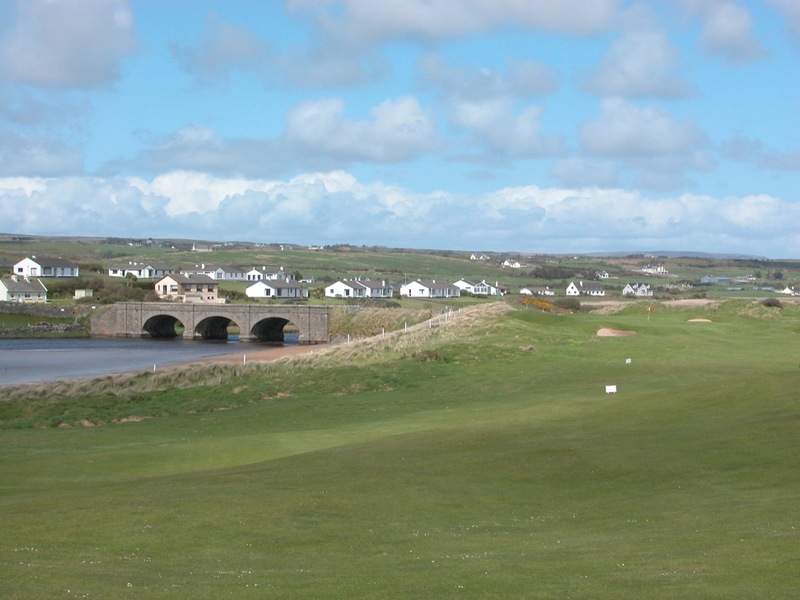 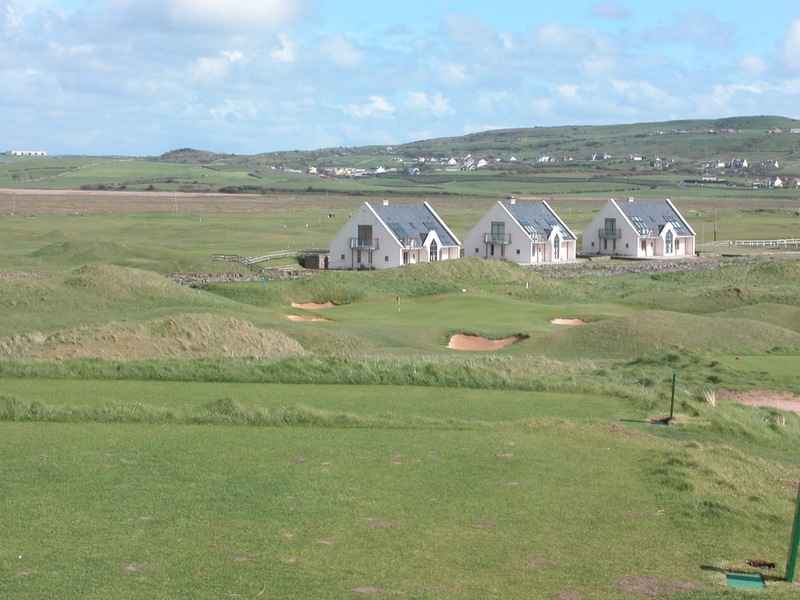 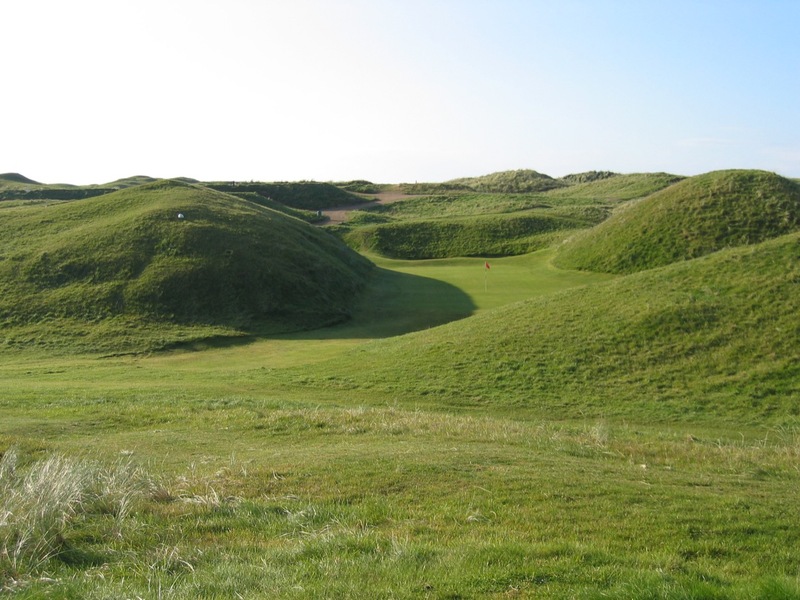 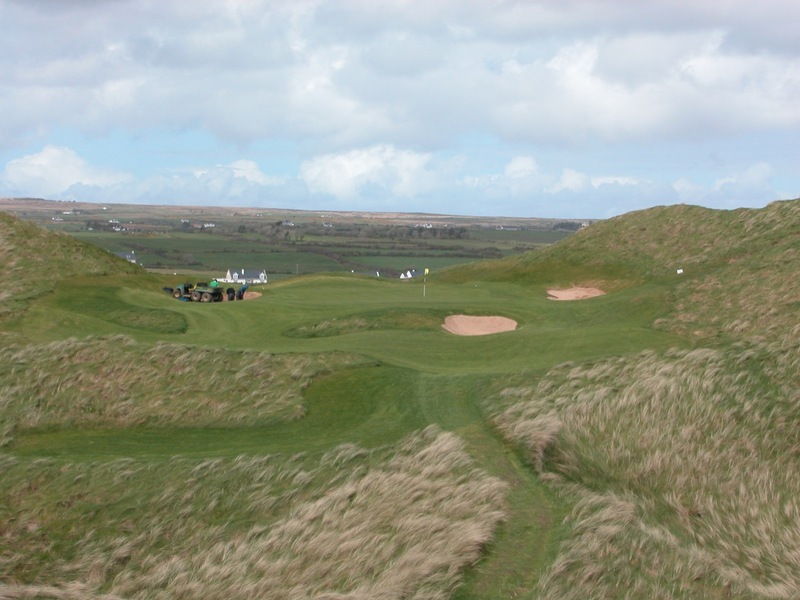 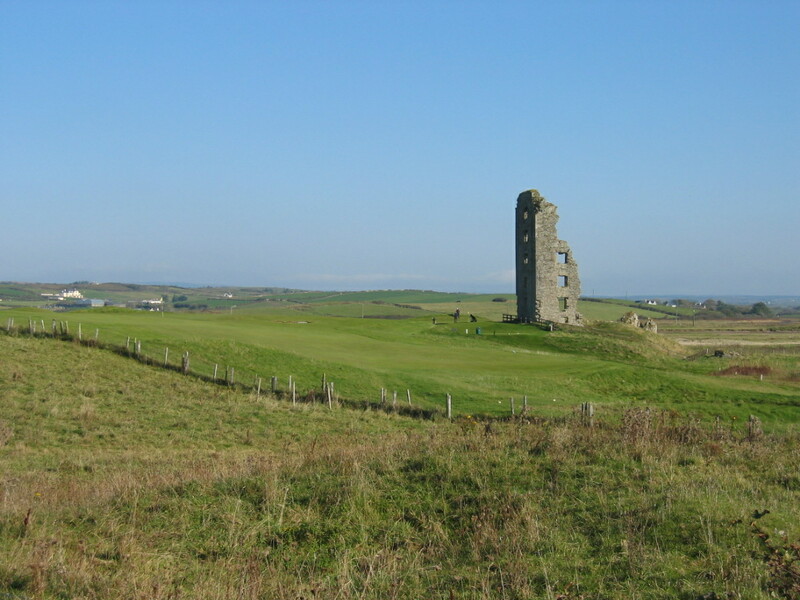 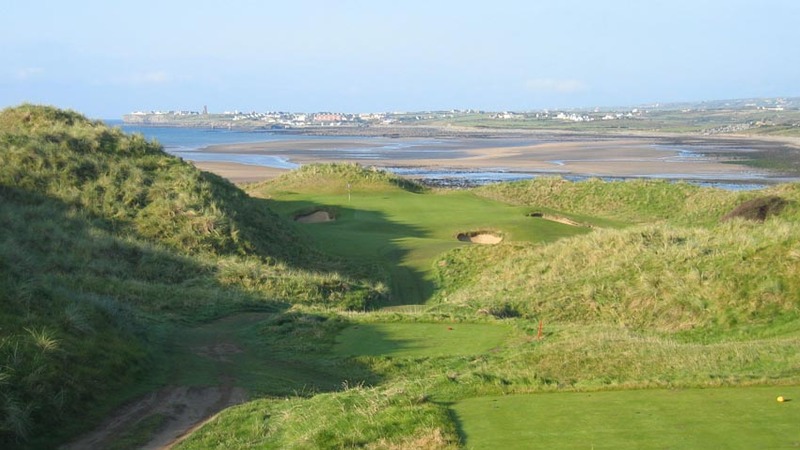 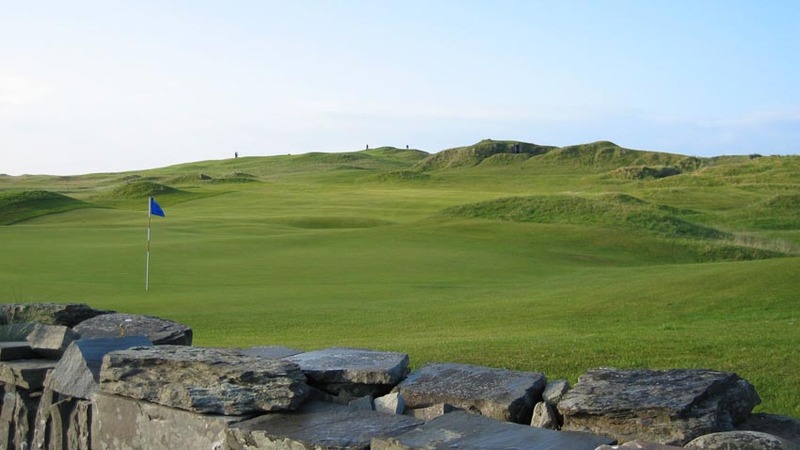 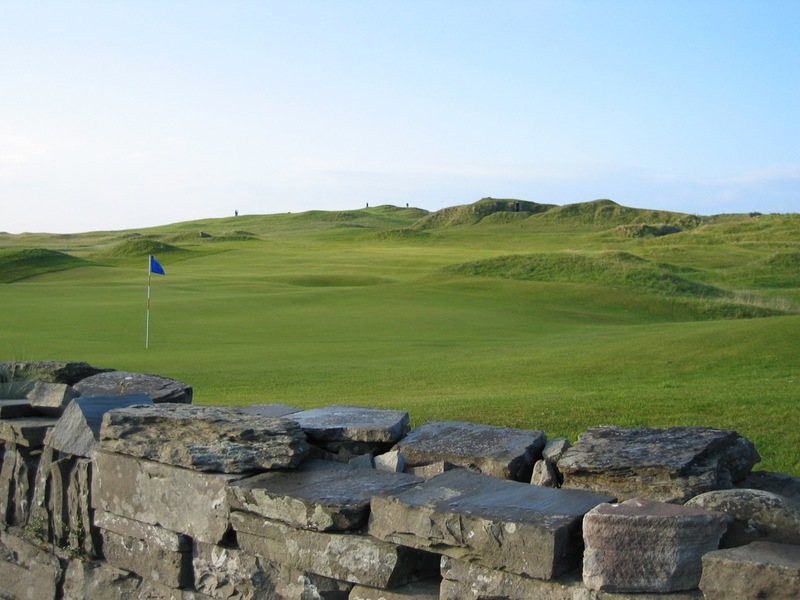 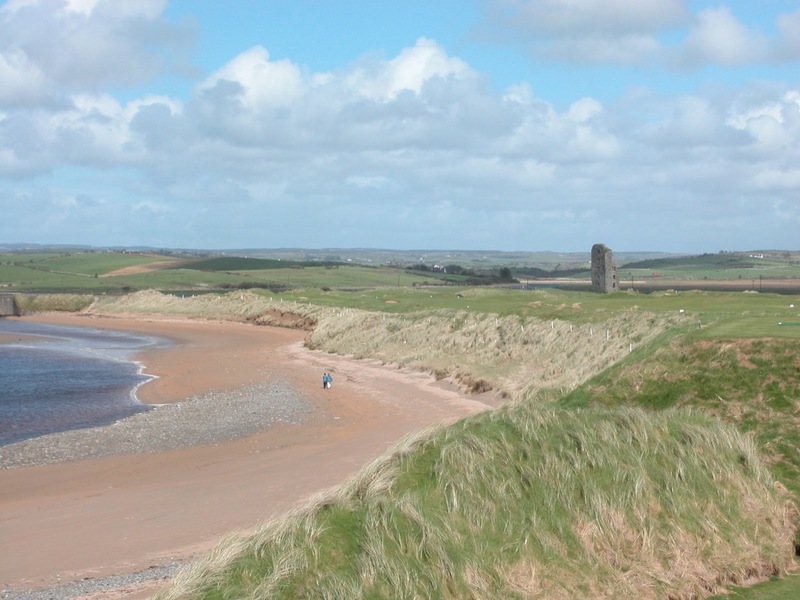 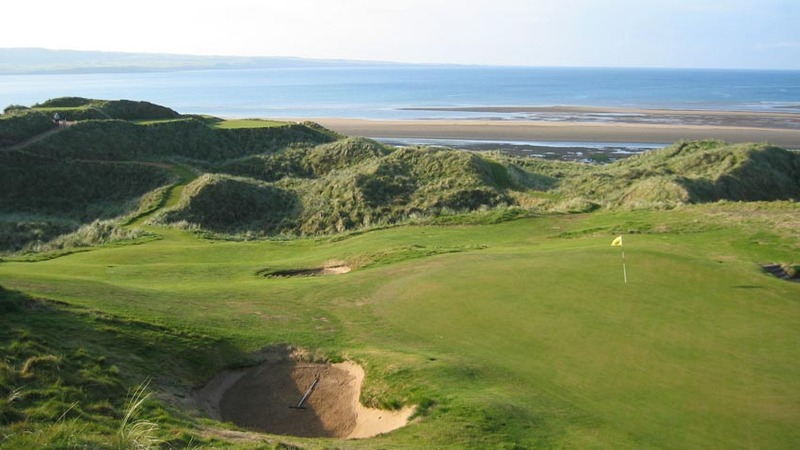 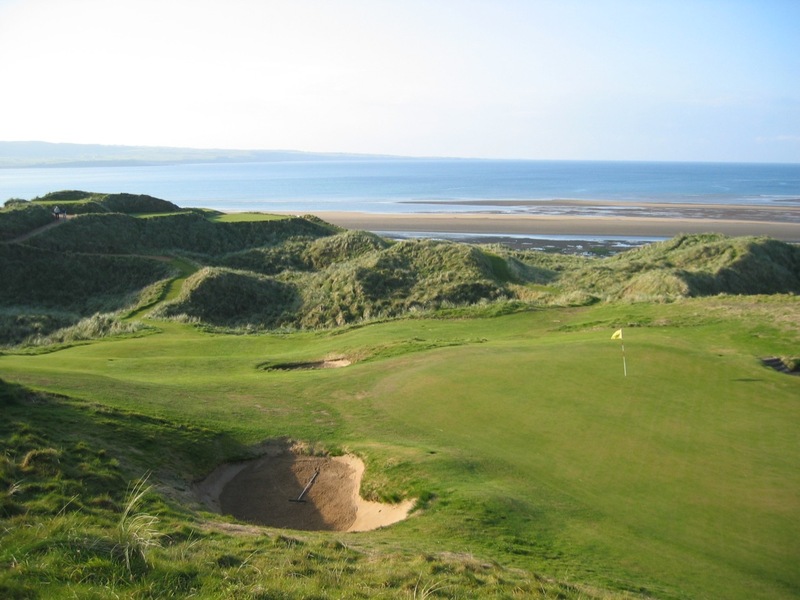 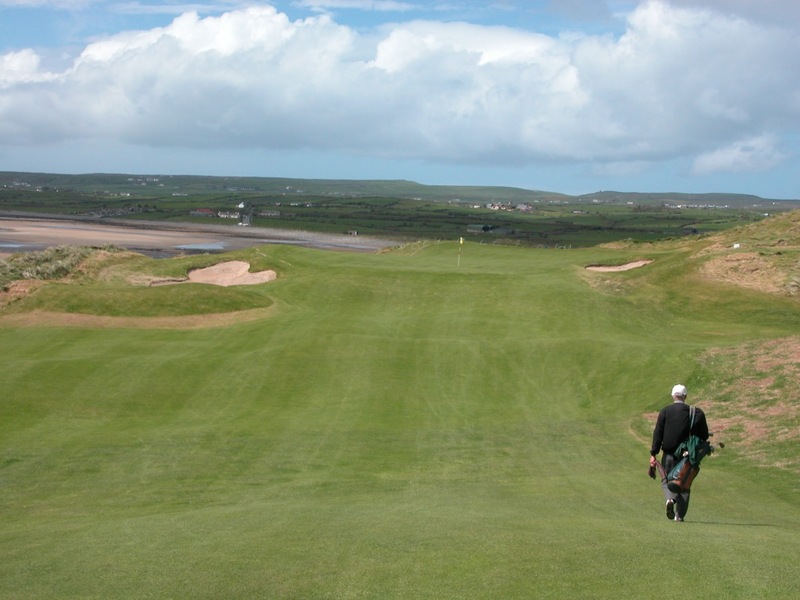 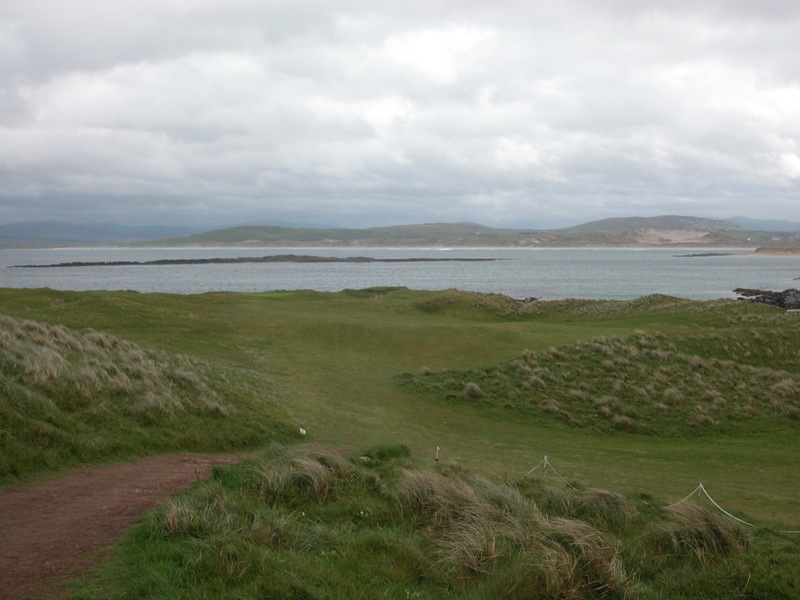 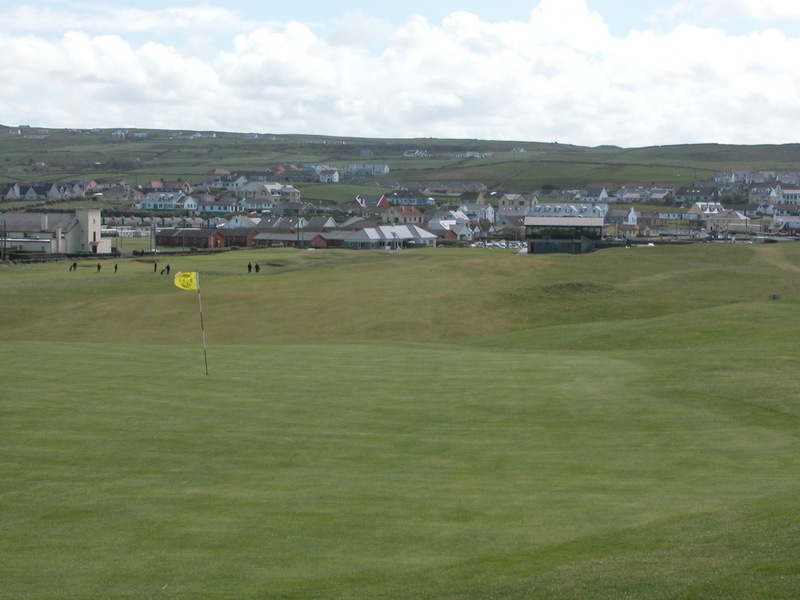 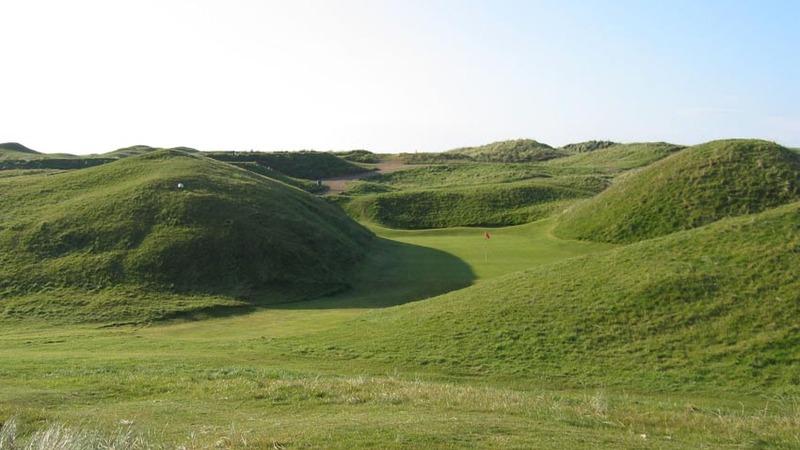 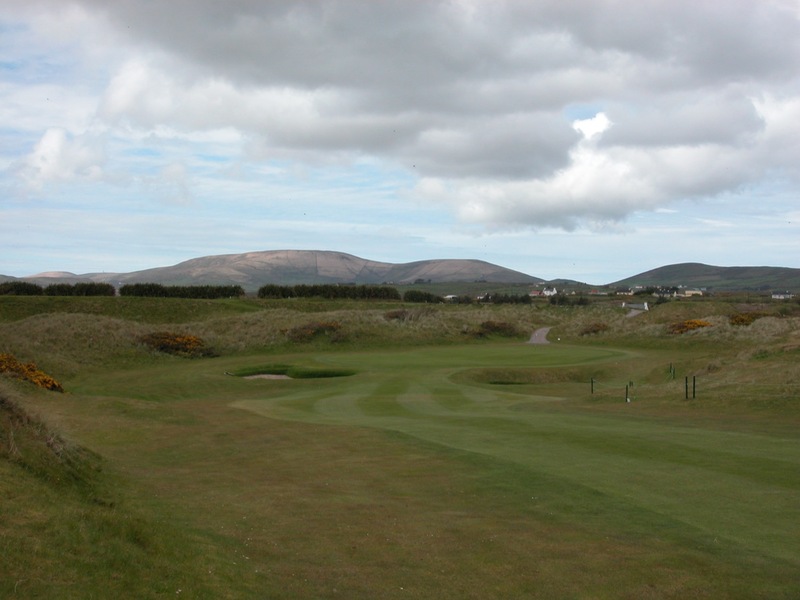 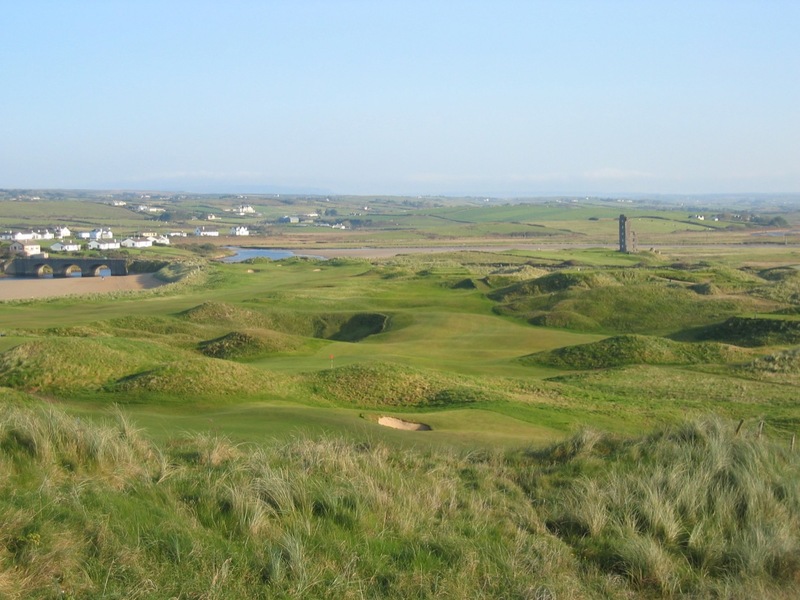 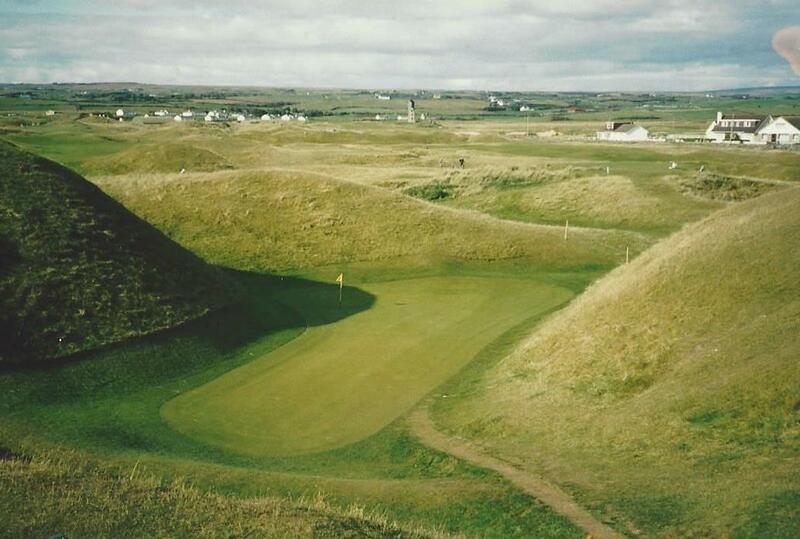 Speaking of the course, Lahinch Golf Club was revamped at the turn of the 21st century with some incredible new holes, while others have been restored to their MacKenzie roots, and the result truly world-class. 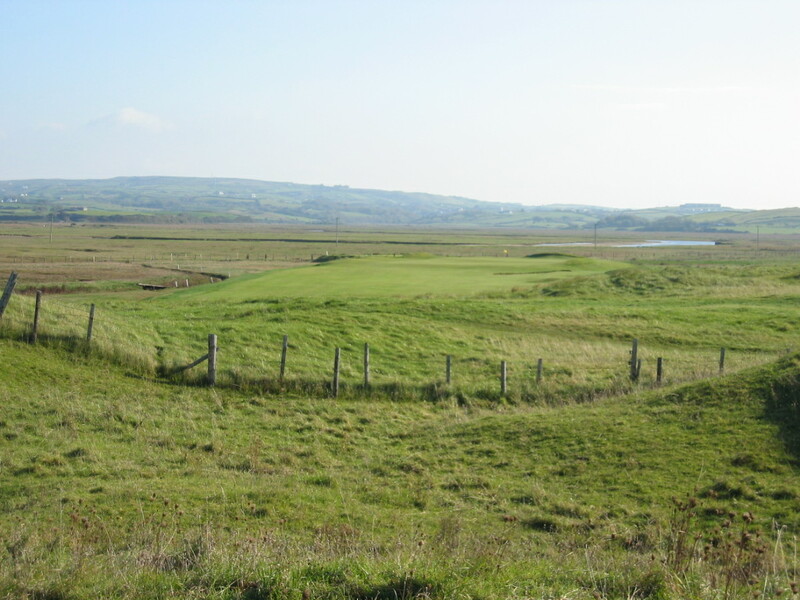 Only the classic Klondyke and Dell holes remained unchanged from the original Lahinch Golf Club design, but rightfully so that they remain. 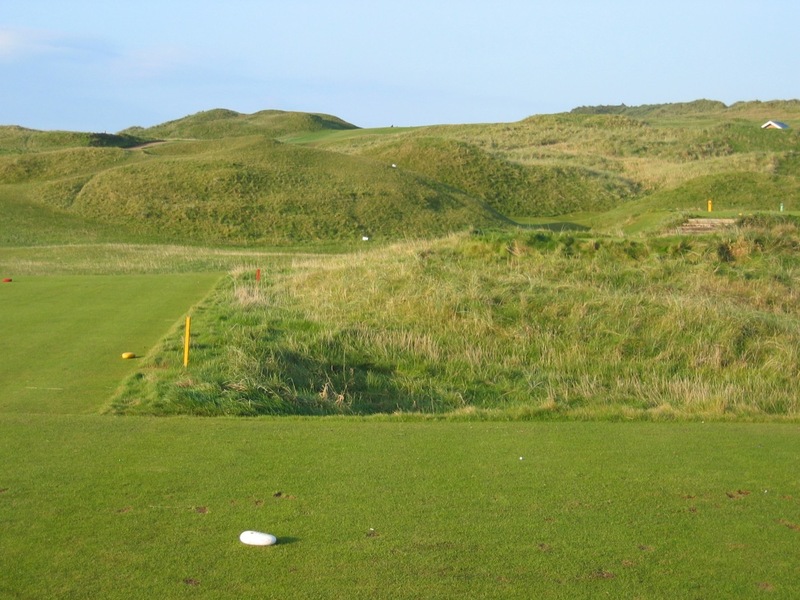 These holes date back to the late 1800’s and the original Old Tom Morris layout (Alister MacKenzie redesigned the course in 1927). 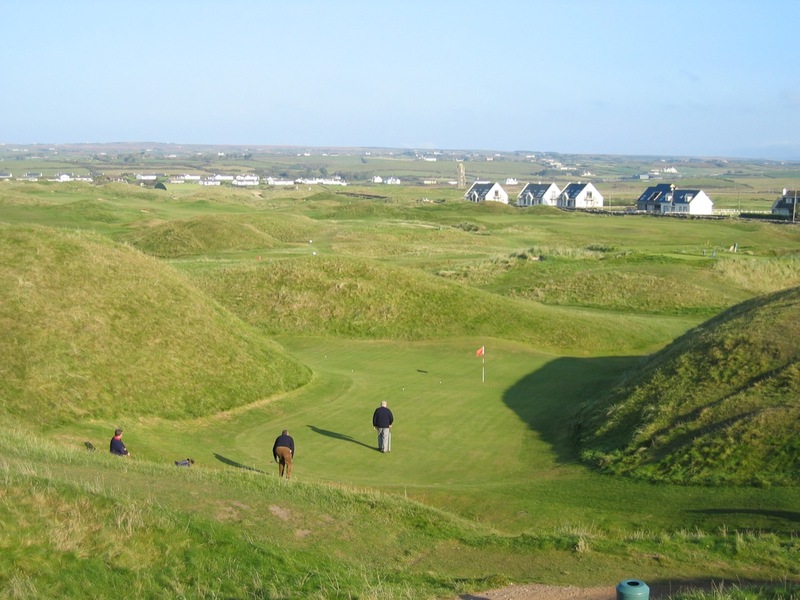 Anywhere else, they may have been bulldozed, but here at Lahinch Golf Club, they are “as precious as yeast to Guinness!” A “traffic cop” guides play from the top of the outrageous mound built by Old Tom in the center of the fairway on Klondyke (now the 4th), keeping players safe on the criss-crossing 18th. 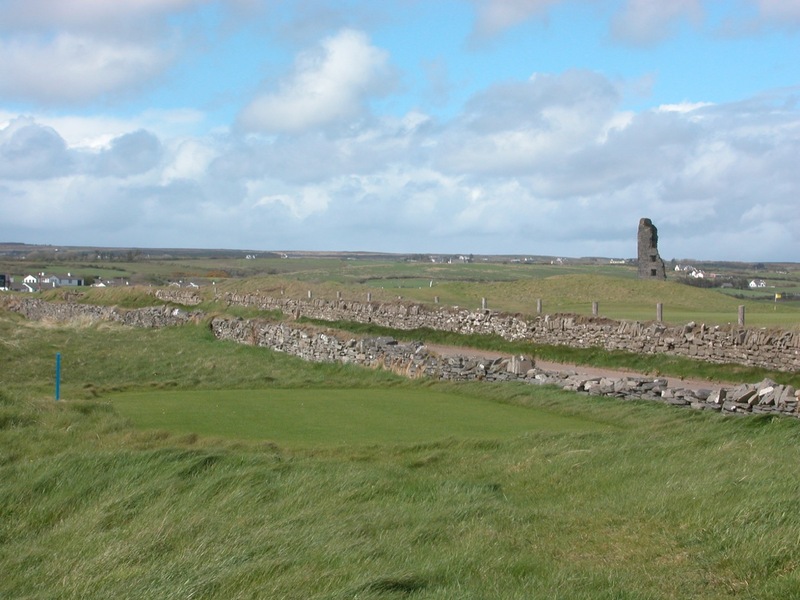 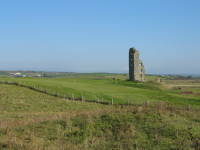 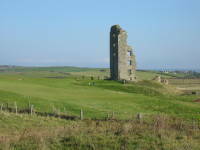 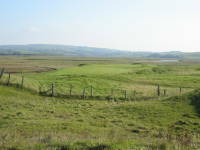 The green on the Dell (the 5th), the most famous hole at Lahinch Golf Club, is completely hidden between two more mounds. 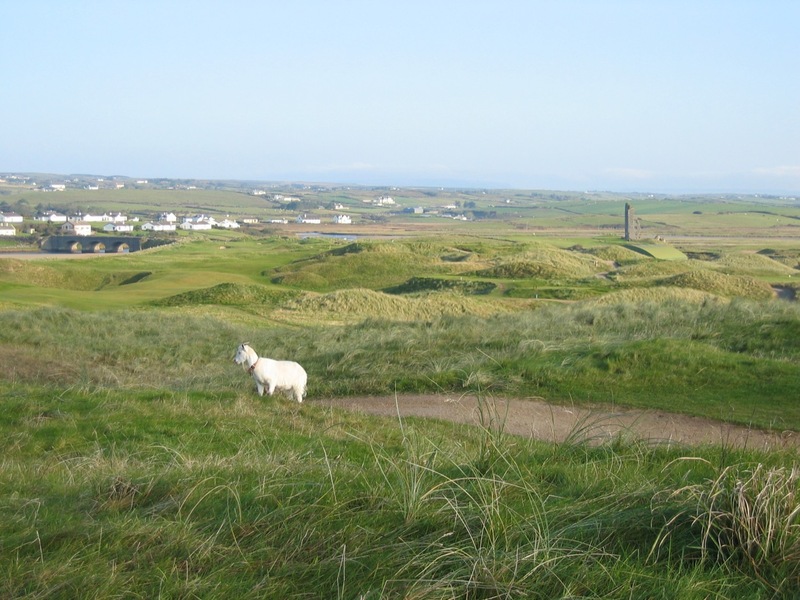 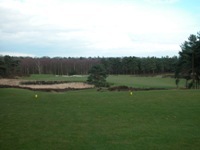 If you happen to ace it, beware, as it could be a ploy to get a larger tip for your caddy! 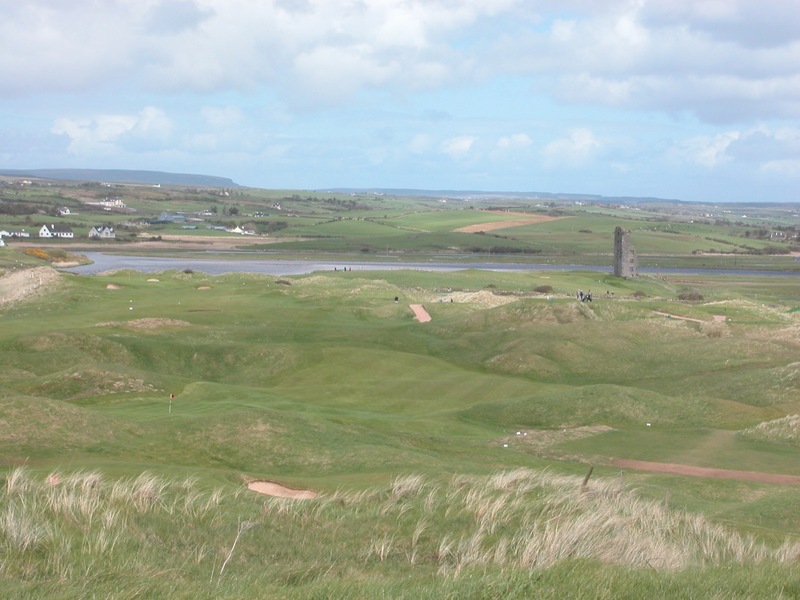 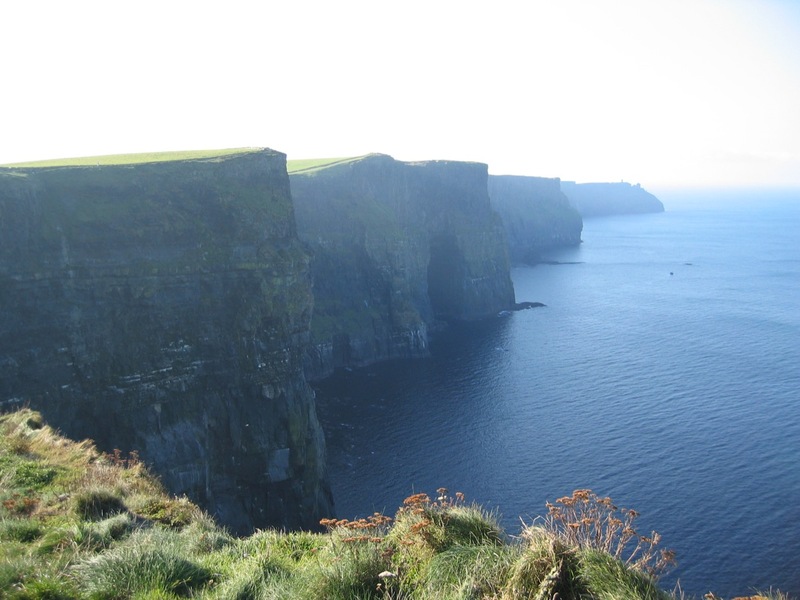 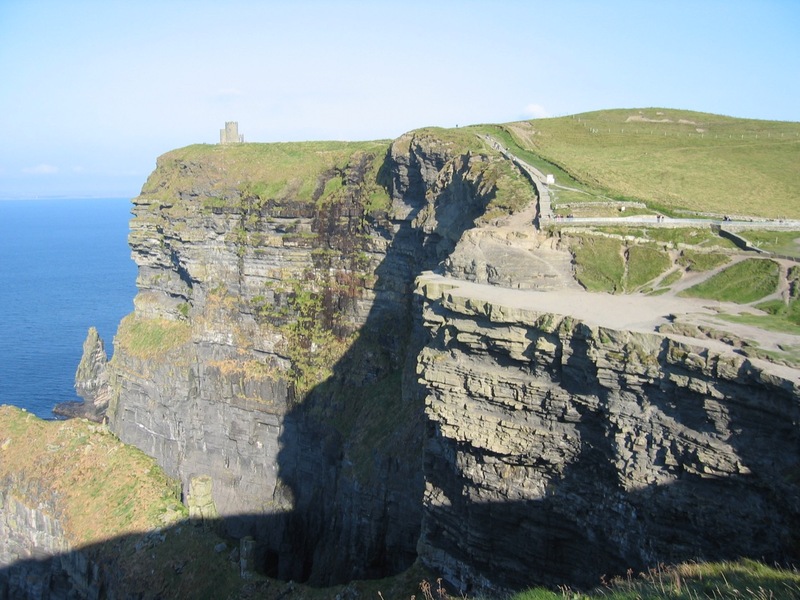 Lahinch itself is one of our favorite towns in Ireland, with great little pubs and restaurants, and some of the finest seafood we have ever experienced!